NZBGet is a solid lightweight nzb file downloader. 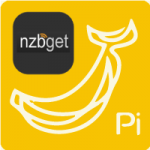 I have already written a tutorial for installing the latest stable NZBGet 13.0. This is for installing the latest development build (which could have stability issues). This is incidentally much easier than installing the latest stable build. 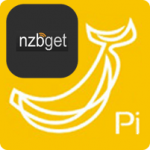 If, for personal reasons, you prefer to install software labeled stable only, the NZBGet stable guide is here. # Start/stop the NZBget daemon. start)   echo -n "Start services: NZBget"
stop)   echo -n "Stop services: NZBget"
*)   echo "Usage: $0 start|stop|restart"
Now nzbget will start automatically on boot.